Creating a Noone online account is easy, just fill out the form below and you can begin shopping. Returning customers can log in below also.  Send me updates from Noone, with tailored offers, new arrival alerts and opening hours.